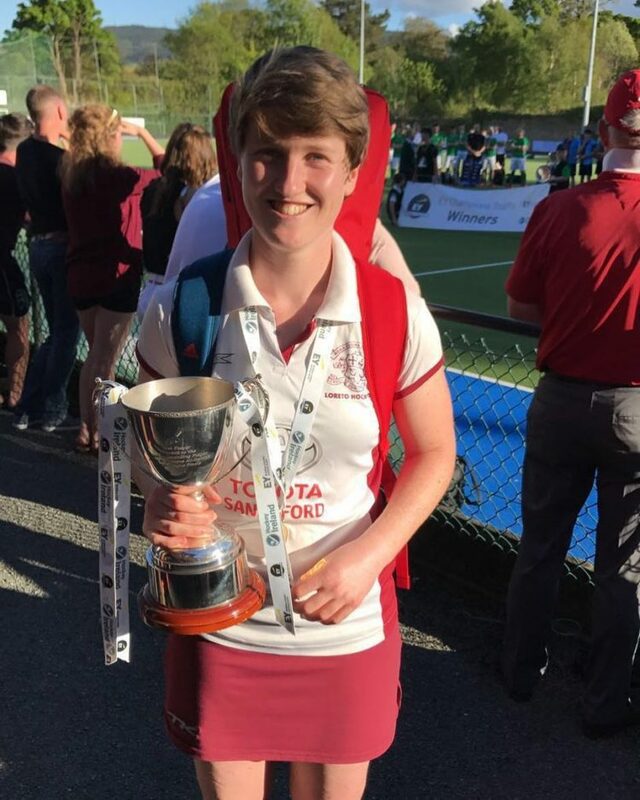 Irish Hockey League, Ladies 1sts news, News→EY Champion Trophy Winners! 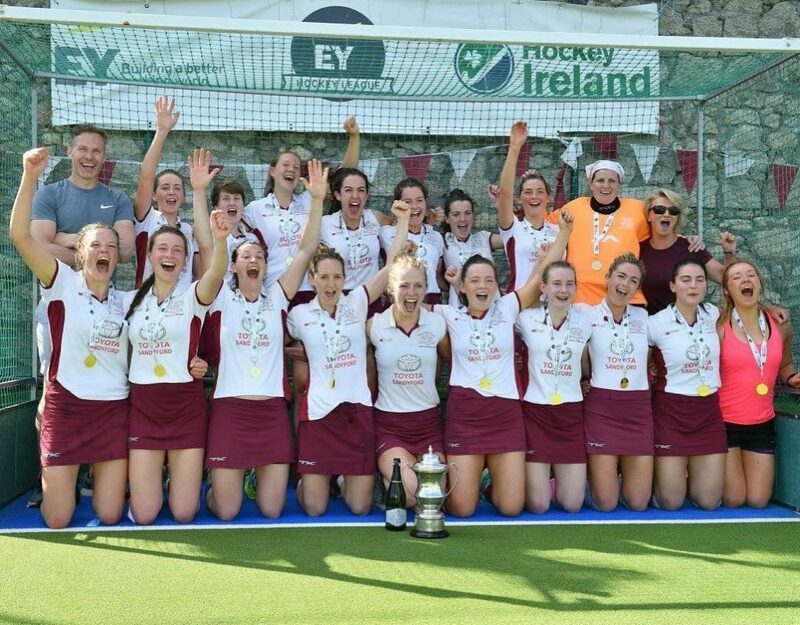 After a 1-0 win against UCD, Loreto Hockey Club beat Cork Harlequins 2-1 to become EY Champions Trophy winners 2018Loreto Hockey Club beat Cork Harlequins 2-1 to become EY Champions Trophy winners 2018!!! 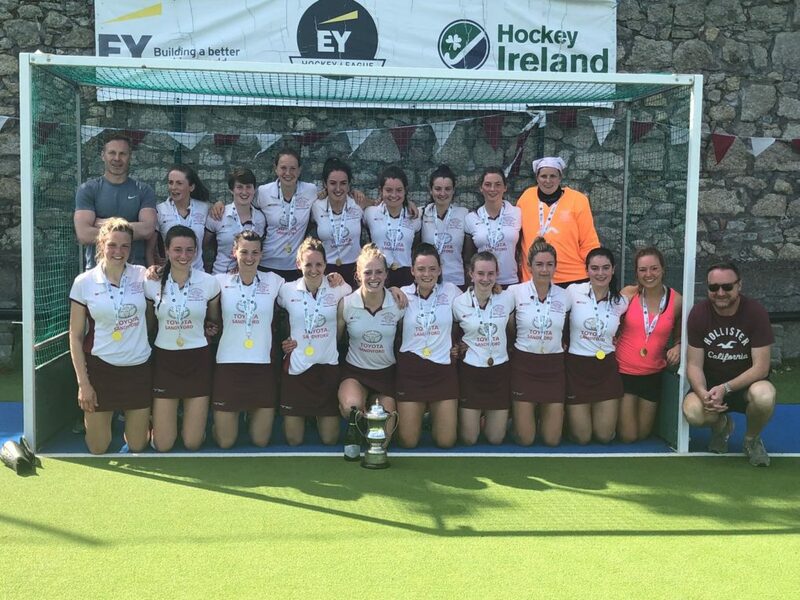 The club is so proud of the hard work and dedication the team, coach Paul and manager Anne Marie Curran has put in throughout the season. 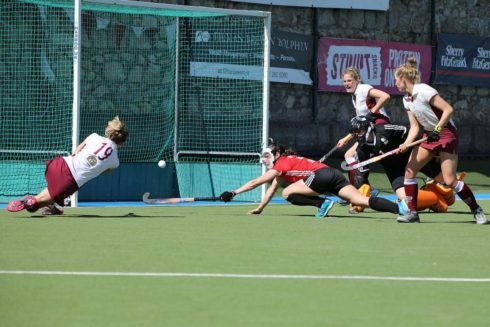 Full write up of the match is available on The Hook.